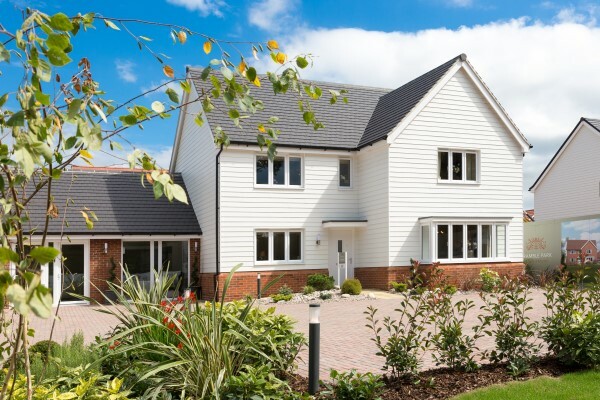 Bovis Homes has a range of three, four and five-bedroom homes available it’s Bramble Park and Hampton Park locations. The homes have been created for modern lifestyles, with open-plan living areas, stylish fitted kitchens, French doors out into the garden and en-suites to the master bedrooms. The new communities boast plenty of green open space, with footpaths and play parks. “Our deposit-match scheme is ideal for those who are looking to get on or up the housing ladder. With our wide selection of properties, buyers will be able to find just what they are looking for,” says Candice. With the Help to Buy – Equity Loan scheme, buyers can receive a loan from the Government for up to 20 per cent of the property price, which is interest-free for the first five years. The Bovis Homes sales centre and show home at Bramble Park is open daily, from 10am until 5pm, while Hampton Park is open Thursday to Monday. Visitors can speak to the team to find out more about the properties and the purchase assistance schemes available.